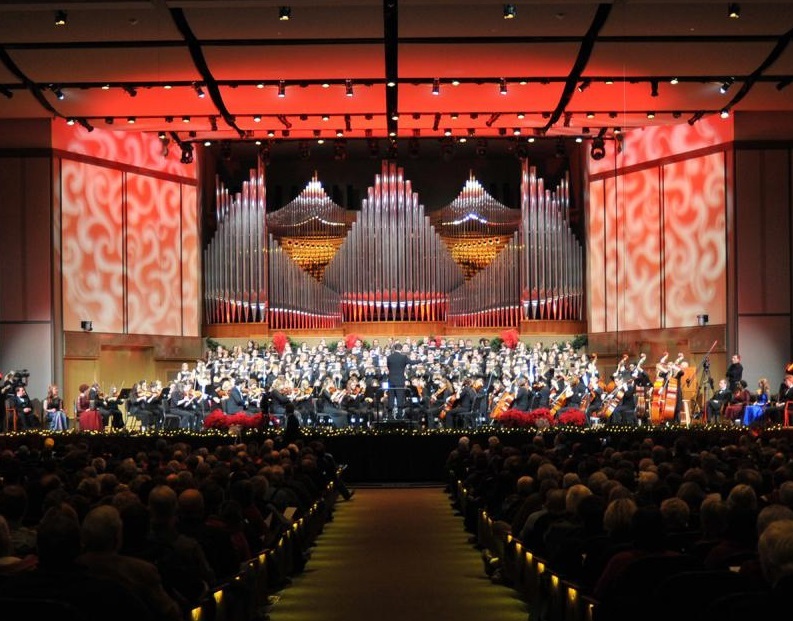 Please join all of the Olivet Nazarene University School of Music ensembles in a combined concert of beautiful Christmas music. Centennial Chapel houses a Fratelli Ruffatti Pipe organ with Marshall & Ogletree digital additions that was sold and installed by Triune Music. It is a spectacular concert instrument.